Since established in 1911 Sturm Elevator has been installing residential elevators in major parts of Oregon state since. With a hundred plus years of experience and knowledge, Sturm Elevator is the smart choice for residential elevator installation in Rockaway Beach, Oregon and residential elevator installation in Manzanita, Oregon. They have been a family owned and operated business since the beginning, we value each customer as a member of the Sturm family and every home is entered with the upmost respect so you can feel confident using us as your home elevator installation and service provider. If you are looking for convenience and luxury or adding safety in your home, trust that Sturm Elevator is the leading home elevator installer in Manzanita and Rockaway Beach Oregon that can deliver with quality customer service and high levels of value. 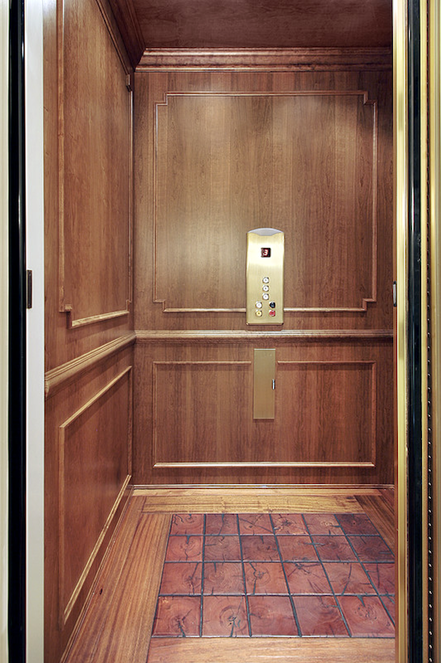 Need more information on residential elevator installation in your Rockaway Beach and Manzanita home, or more on service, maintenance, upgrades and modernizations to an existing home elevator? 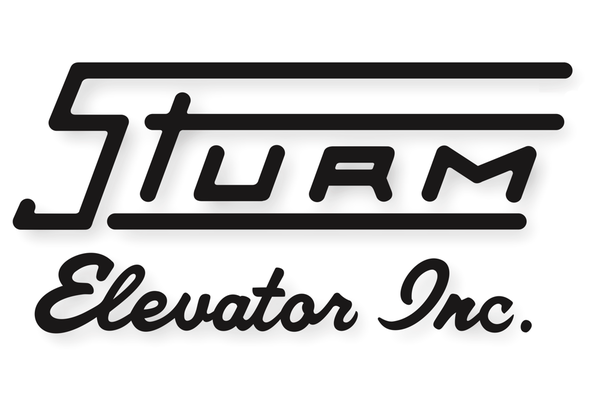 Call Sturm Elevator today at 503-284-2003 for a free consultation and estimate. Customers home’s come in all shapes and sizes but one thing they have in common is, they choose Sturm Elevator for their Rockaway Beach home elevator installation. If you live in a three or more-story home a home elevator would be convenient for mobility purposes but also adding safety for the younger and much older members of the family. If you live or recently bought an older home the steepness of the stairs could potentially be hazardous and a home elevator would add a higher level of safety and aid the seniors of the family to avoid any potential health hazards that may come up. With Sturm Elevator, there is a solution to whatever your reason for a home elevator is. Not only does a home elevator installed in your Manzanita and Rockaway Beach home add convenience and safety to the mobility through your home it may also increase the value! If you are in the market to sell your home, with an existing home elevator, have it serviced and maintained by Sturm Elevator. 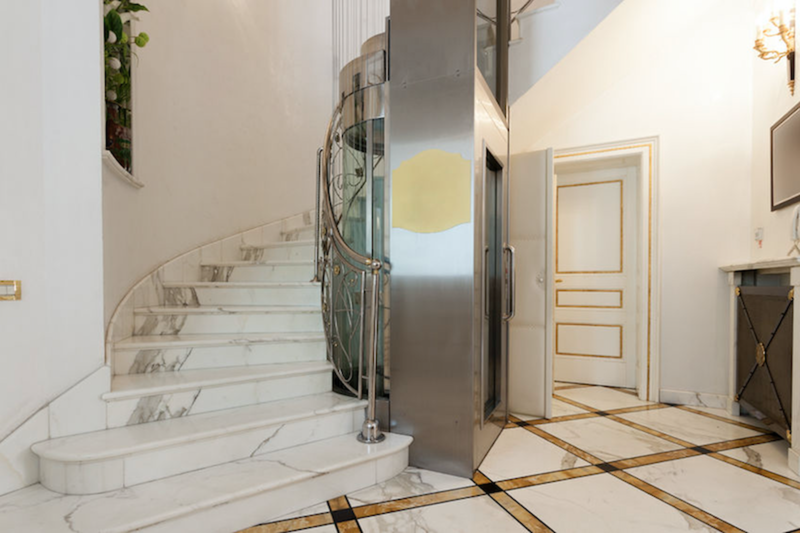 Having an appealing and fully-operating home elevator will increase your chances of a sale compared to having a home elevator that is non-functioning or poorly running. As a buyer, a home with an out of commission elevator can be viewed negatively as the thought of more money invested scares them but on the contrary, they would be glad to pay a bit more for one that is in top condition. 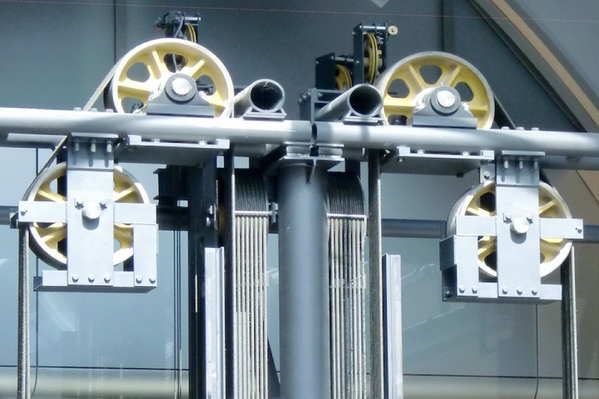 Sturm Elevator offers elevator models that are both energy efficient and quiet operating. If you are a senior citizen, the adult child of one or a primary care giver of a senior, you have come to the right place. Safety is always a priority at Sturm Elevator, and that is why our customers choose us for their Manzanita home elevator installation. A residential elevator brings a high level of safety for seniors while they maintain their independence and mobility throughout the home. Call Sturm Elevator at 503-284-2003 with any questions and concerns you may have for a senior mobility solution. For a better understanding on the senior mobility options provider by Sturm Elevator, click here for our Elder Care page. There you will find all the options including a home elevator installation to help seniors keep their freedom of movement in their homes. 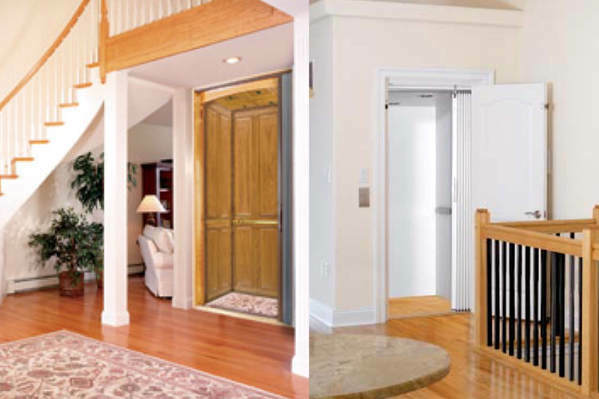 There are many options to choose from when customizing a residential elevator for your Manzanita or Rockaway Beach home. Sturm Elevator can help you design a home elevator that best fits your style and the style of the home. Any style can be created from sleek and modern to flashy and elegant. Customizable options include inner and outer doors, fixtures, railings, flooring and control panels allowing you to bring in a sense of luxury to your home. The team at Sturm Elevator has many years of experience in designing so you can trust us in guiding you through all the options. 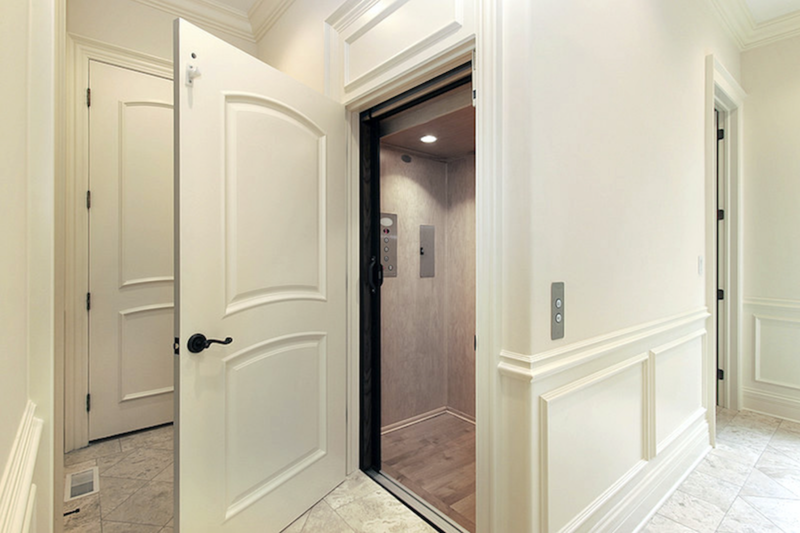 If you are looking to read more about residential elevators and installation types, click here for the main Residential Elevator Installation page. On the main residential page, you will find specific installation types and manufactures of home elevators offered by Sturm Elevator. Fill the online contact form below if you would like Sturm to call you at a more convenient time or call Sturm Elevator today at 503-284-2003 for a free estimate. If you have an existing home elevator, you must know that Sturm Elevator offers regular service, maintenance and repairs for home elevators. The experienced technicians at Sturm Elevator can keep your home elevator in proper working order with Sturm’s 24 hours a day, 7 days a week emergency elevator service. If there is an emergency, just reach out to Sturm Elevator at 503-284-2003. A home elevator may not be the best solution in some cases. For those looking for a less expensive alternative to a mobility problem speak with Sturm Elevator about residential stair lift installation or residential wheelchair lift installation. 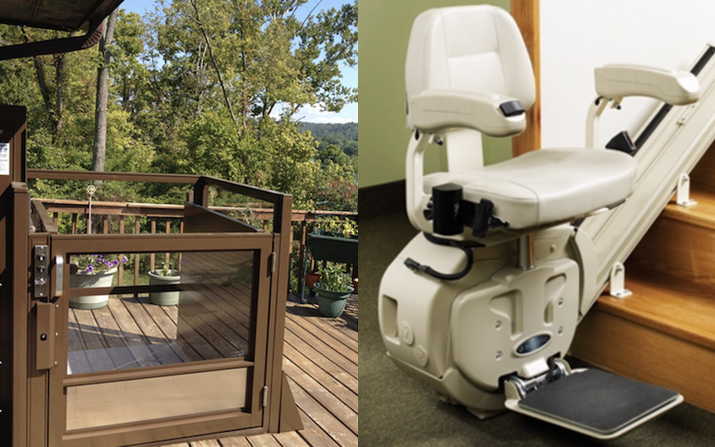 Some of Sturm’s customers rely on a wheelchair or another mobility device, and a residential chair lift (click here for more on home chairlifts) helps people move up and down levels of their home with ease. Some customers just need some assistance with moving up and down stairs, a residential stair lift (for more on home stair lifts click here) is a much simpler install with great convenience of easy mobility as the track can be extended past the bottom and top of the stairs. Rockaway Beach and Manzanita homeowners, talk to the residential elevator and mobility experts at Sturm Elevator. 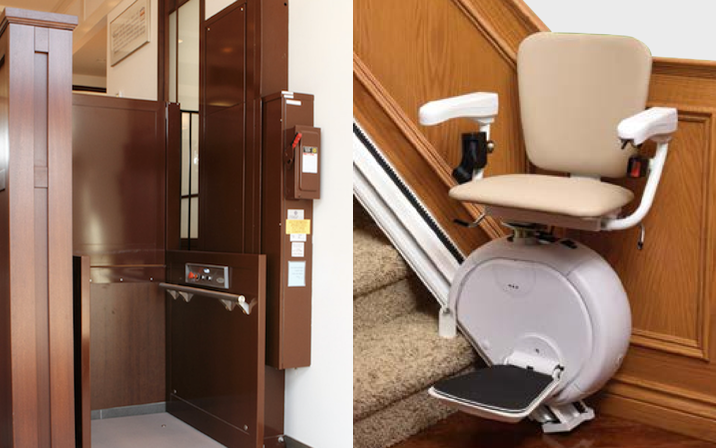 We offer many options to make your home more accessible and easier to navigate including home elevator installation, residential chairlifts, residential stair lifts and more!